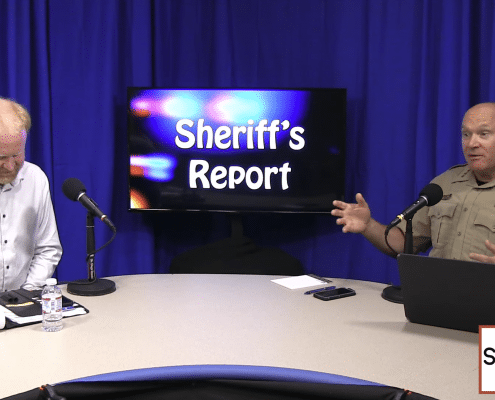 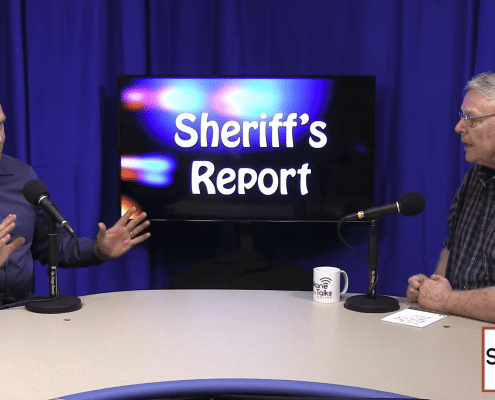 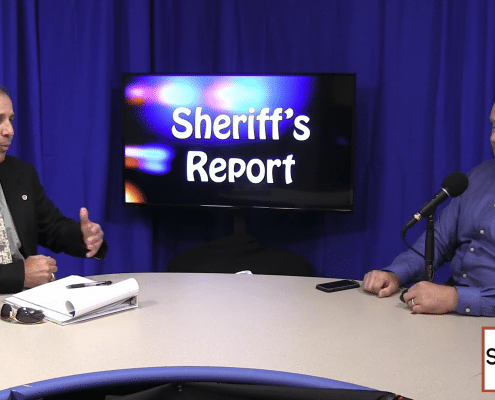 The Sheriff’s Report is your own personal radio call from Spokane County Sheriff, Ozzie Knezovich. 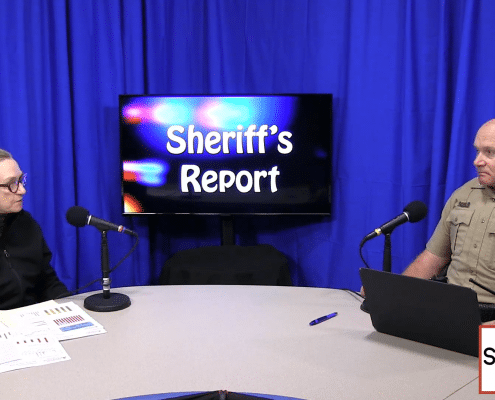 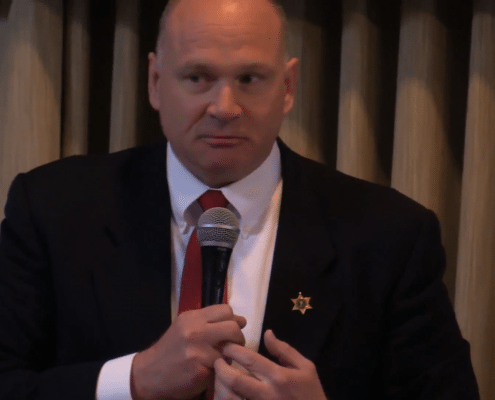 In his weekly radio conversation, our sheriff sits down with local and visiting leaders in the public safety arena to find out what is working to make our communities safer. 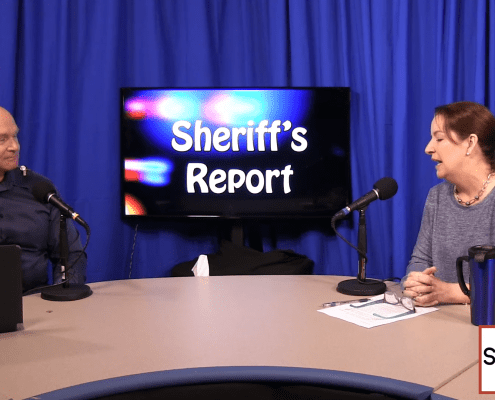 Ozzie’s radio show, in partnership with KTRW, offers fresh and frank information to help listeners take an active role in their own safety at school, at work, at home, and at play. 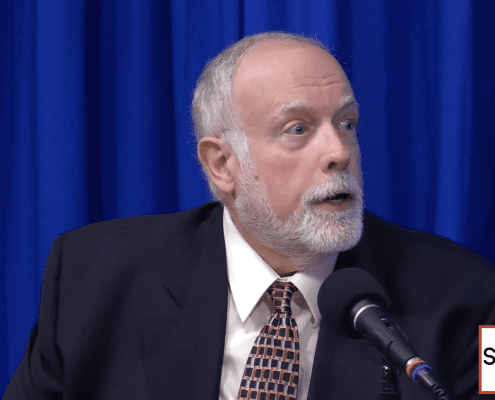 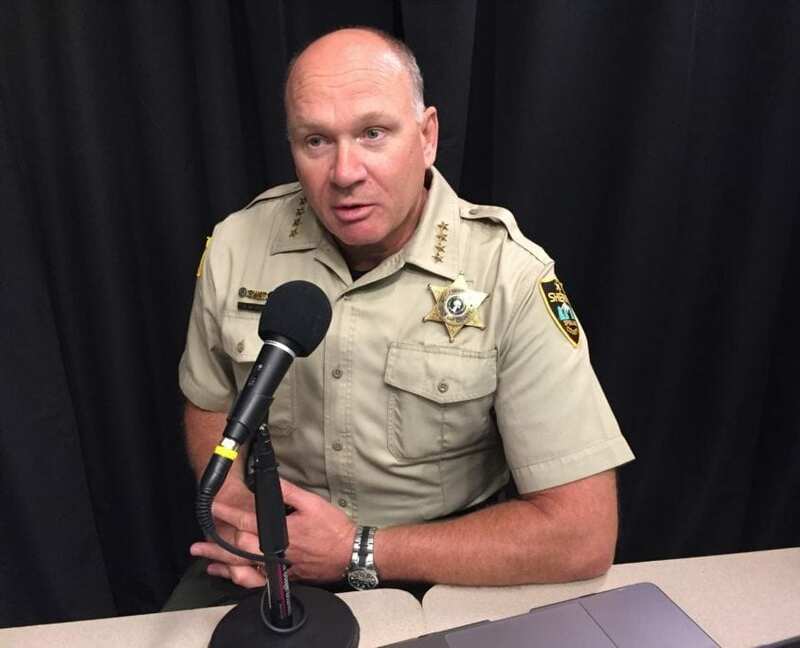 Now on the air for five years, Sheriff Ozzie’s broadcasts have become a regular and reliable place for citizens to hear what’s going on from the inside and from the top.